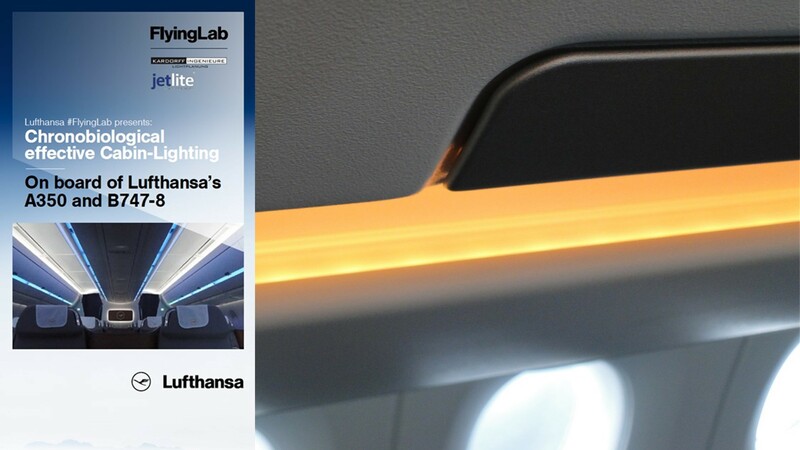 The jet lag reducing cabin lighting solution of jetlite is now integrated in Inflight VR's virtual reality platform. Inflight VR brings virtual reality on board of the aircraft as an entirely new way of inflight entertainment. 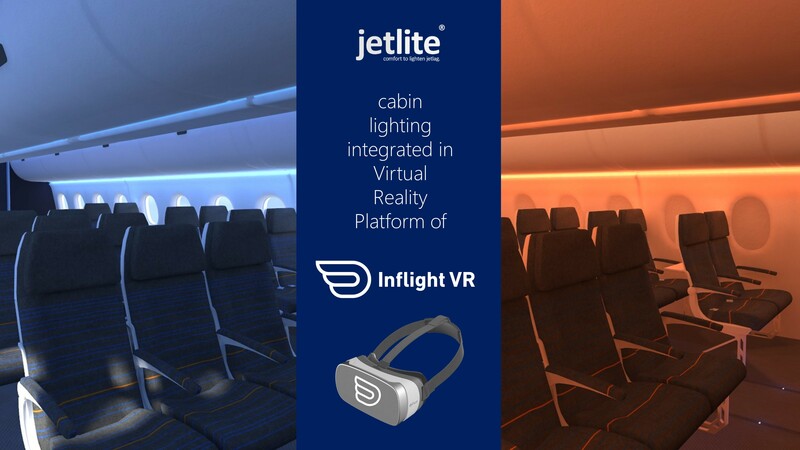 jetlite and Inflight VR are working together on integrating the jetlite algorithm in order to enable jet lag reduction even while passengers are enjoying VR entertainment. 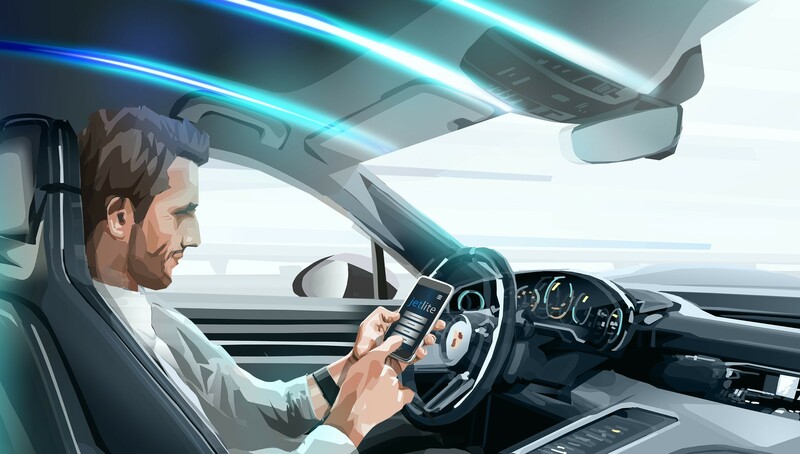 With jetlite tackling the jet lag problem and Inflight VR providing innovative VR inflight entertainment, the two companies aim to improve air travel passenger experience together.